We have settled into our new location on the second floor of the CrossFit Lakewood Ranch building. Our class times have expanded to include more self defense classes for both children and adults. The new times are as follows. Monday – Thursday from 5-6pm Ju Jitsu classes for students ages 10-15. 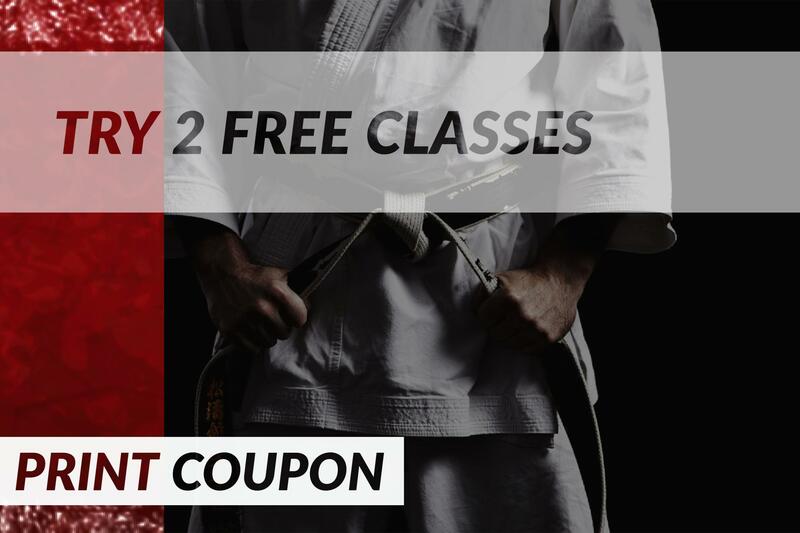 Monday – Thursday from 6-7pm Ju Jitsu classes for students ages 16-adults. On Friday we have an early Ju Jitsu session at 10am for adults only. Kickboxing and Boxing will be held on Fridays from 4-5pm. If you have any question feel free to contact us or view our class schedule. 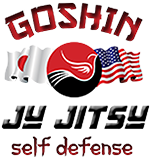 Goshin JuJitsu is a martial arts school serving the Sarasota, Bradenton and surrounding areas. We offer Japanese JuJitsu, self-defense, fitness kickboxing classes for adults, and JuJitsu classes for kids and teens. Call us at 941-301-8821 to learn more about what we offer.